SDLive vs. Trump last night . . . and the winner is? We will tell you today. Great move by the WWE to have Becky still on both shows, and being anti-authority.The NEW Daniel gets cheered, is this a problem now, for the future. 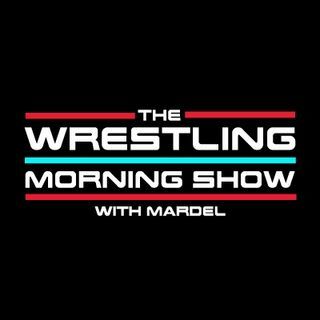 Mardel discusses AEW and how fan's are split over the hype. Coder returns from assignment and joins us in the first segment.